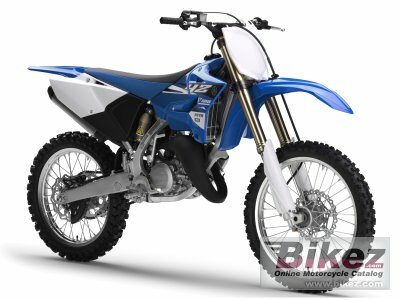 2015 Yamaha YZ125. Picture credits - Yamaha. Submit more pictures. Six-speed, close-ratio transmission optimizes gear ratios for maximum performance. Digital CDI ignition system delivers precise spark and monitors engine speed to ensure optimal timing for faster, stronger response during hard acceleration. Price as new (MSRP): US$ 6390. Prices depend on country, taxes, accessories, etc. Ask questions Join the 15 Yamaha YZ125 discussion group or the general Yamaha discussion group. Bikez.com has a discussion group for every motorcycle. Here you may find answers to common questions about the model. If you do not find what you are looking for, you can ask questions. Try out the 2015 Yamaha YZ125 discussion forum. You can sign up for e-mail notifications when other users answer you. If you have information about any technical issue related to this motorcycle, please leave a comment for other riders.